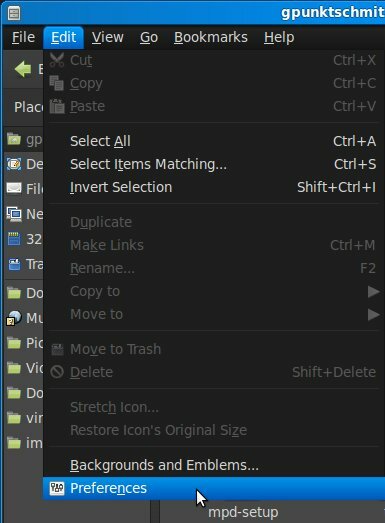 1 introduction – or why post so late? introduction – or why post so late? my approach for linux is a bash-script (now hosted on github) which can take one parameter for the dvd mount point. if no parameter is given it will go for “/dev/dvd”. it uses “mencoder” for the ripping, “mail” to send an email and “volname” to get the dvd volume name. 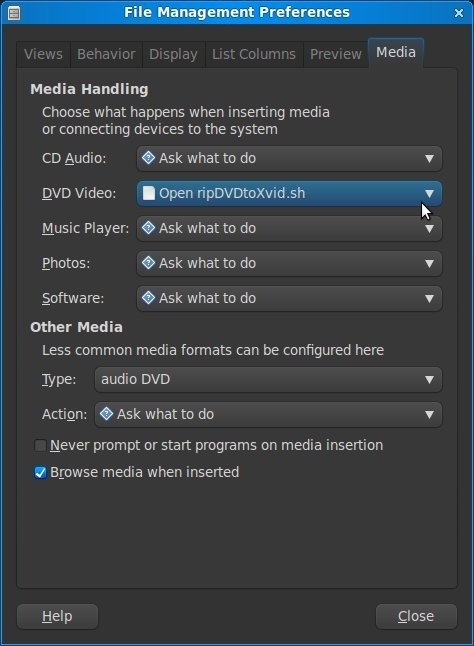 i then set this script to run as default action whenever a dvd video is inserted on my (atom) server, which is still running linux mint 9 with gnome. i did not have the time yet to set it up with LMDE but will post an update when i’ve done that.